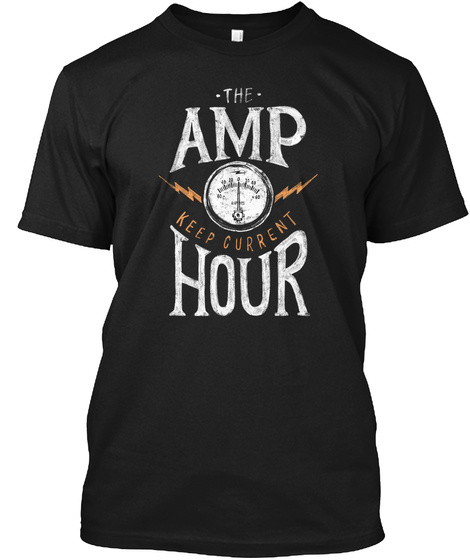 The Amp Hour t-shirt is a staple at nerdy events around the world. 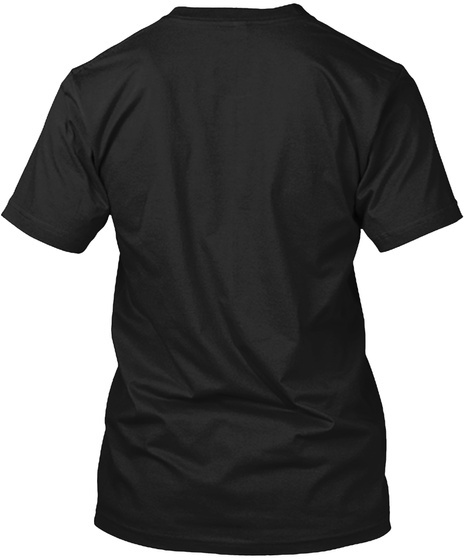 It's part rock and roll, part nerd. Let your inner soldering demon out!